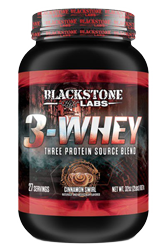 Fresh off the heals of a string of scandals, including losing its CEO last May and issues surrounding ingredient skimping at Prime Nutrition, Blackstone Labs has come out swinging hard in 2017, releasing an innovative new Protein called 3-Whey. 3-Whey is a unique triple-source protein powder. The three sources come from three different types of whey protein that work together to provide a trifecta of time-released fuel for your muscles post-workout. 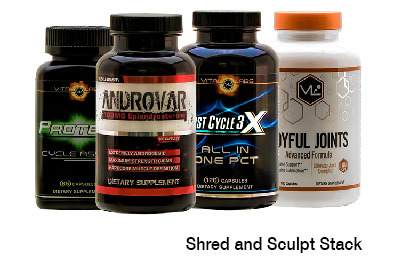 Where many other protein blends use several different forms of protein, 3-Whey relies on different sized whey protein molecules to stimulate muscle gains and synthesis long after consumption, completely revamping the way we look at time-release protein blends. If you’ve followed Blackstone Labs before you know not to count them out – they feed on adversity. President PJ Braun has built a loyal following by providing products customers approve of. Look for 3-Whey to hit shelves at Strong Supplement Shop in early January. Hi Scott- Thank you for your question. It is a good one. I didn’t have the answer off the top of my head so I called the boys at BSL. Turns out that 3-Whey is not gluten free. Thank you for your question. 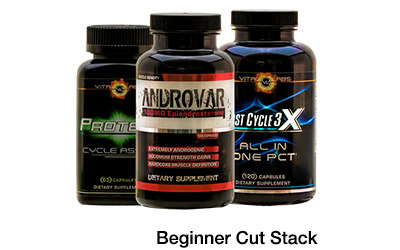 You bet, you can get one – just visit here and pick one up (on sale right now at the time of this post) GET 3WHEY from Blackstone Labs. 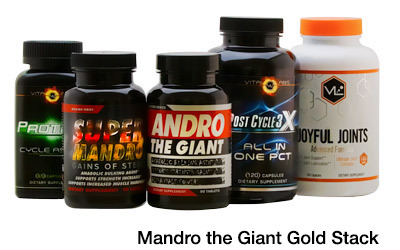 Previous PostOlympus Labs Seeks Post Cycle Crown with K1NGS BLOOD PCT - Royal Gainer or Cycle Aftermath Liver Painer??? Next PostRecord-Breaking 16 Compound Test Booster Lands This Week: The Ultimate Alpha Male Maker or Pee Wee Herman’s Younger Brother?? ?